The Integral Cinema Project is now affiliated with the Integral Research Center (IRC). The IRC’s mission is to support the advancement of Integral Research (IR) and the global community of Integral scholar-practitioners through a variety of activities including: Supporting Integral research projects through grants and support services; providing a forum and resources for the Integral research community; supporting graduate level education and fieldwork in Integral studies; publishing academic articles and original research through special issues of Journal of Integral Theory and Practice; and by sponsoring the bi-annual Integral Theory Conference. 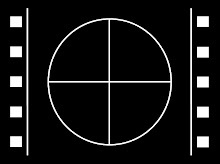 Integral Research is an emerging approach to mixed methods that is explicitly grounded in Integral Theory and makes use of its post-metaphysical position and its practice of Integral Methodological Pluralism to provide a multi-method approach that weaves together 1st-person, 2nd-person, and 3rd-person methods. IR makes use of multiple methods (qualitative and quantitative) as a way of exploring the multi-faceted and multi-dimensional nature of complex phenomena. ABSTRACT: Germaine Dulac’s “integral cinema movement” of the 1920s and her integral cinematic work, La Coquille et le Clergyman (1928), are analyzed from a historical and theoretical perspective. 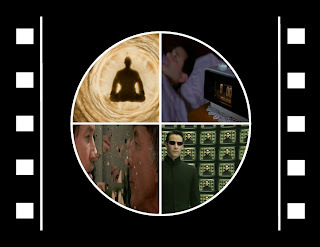 Results suggest an early introduction of integral consciousness into cinematic media that corresponds to and predates the integral theories of both Jean Gebser and Ken Wilber. Defining characteristics of what may constitute an integral cinematic work are mapped out and developed into a set of evaluation criteria using the works of Dulac, Gebser, and Wilber. A test of these evaluation criteria with the viewing of several motion pictures is summarized; the results suggest that several past and recent films demonstrate qualities that could be said to constitute an integral cinematic work. 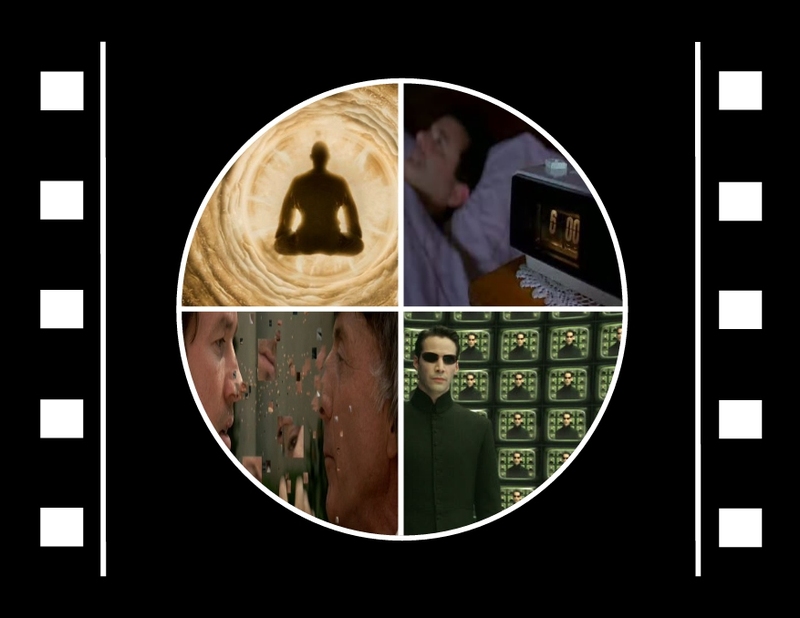 A preliminary typology of forms of integral cinematic creation, and the potential benefits and challenges for the application of Integral Theory to cinematic theory and practice are presented and discussed. Published in The Journal of Integral Theory and Practice, 2010, Volume 5, Number 4, Pages 112-138.